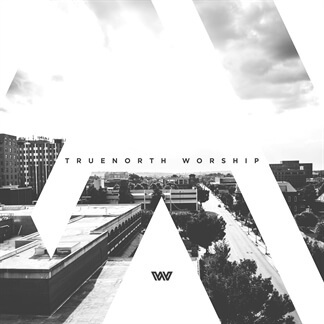 New album from TrueNorth Worship - "TrueNorth Worship (Live)"
We are excited to release content for TrueNorth Worship, this week's Indie Showcase! TrueNorth Worship believes that when we fix our eyes on God through worship, we are changed. Filled with a passion for music and for bringing others into God’s presence, they write and lead songs for the church to glorify God and lift high the name of Jesus. 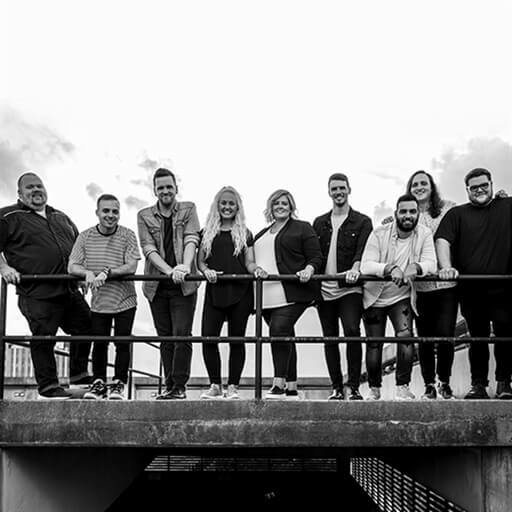 Their brand new self-titled album was recorded live at a night of worship at their church campus in North Augusta, South Carolina. It includes 4 original songs that have become an important part of TrueNorth Church’s worship experiences for several months along with 6 additional chosen tracks including "No Longer Slaves" and "What a Beautiful Name." TrueNorth Worship LIVE is an excellent resource for churches looking for new songs to share as well as alternate versions to their beloved favorites.